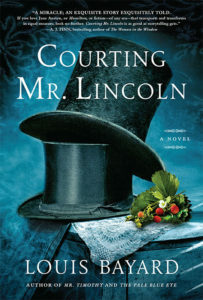 This giveaway is sponsored by Courting Mr. Lincoln, the new novel by Louis Bayard from Algonquin Books. The excitement abounds for master storyteller Louis Bayard’s page-turning tale of love, longing, and forbidden possibilities, inspired by historical events─Courting Mr. Lincoln. Here’s the story of a young Abraham Lincoln and the two people who loved him most, told in the alternating voices of Mary Todd and Joshua Speed. Courting Mr. Lincoln creates a sympathetic and complex portrait of Mary unlike any that has come before; a moving portrayal of the deep connection between the two men; and an evocation of the unformed man who would grow into a revered president. 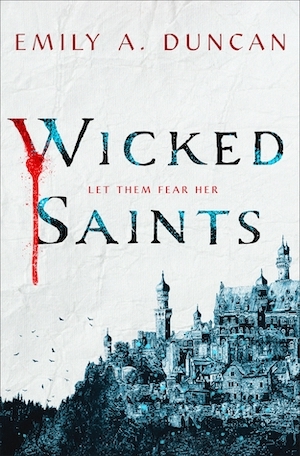 An Indie Next Pick, AppleBooks Best of the Month, Amazon Best of the Month. We have 10 copies of Courting Mr. Lincoln by Louis Bayard to give away to 10 Riot readers! Just complete the form below to enter. This sweepstakes is open to residents of the United States (excluding Puerto Rico and all other U.S. territories). Entries will be accepted until 11:45pm, April 30, 2019. Winner will be randomly selected. Complete rules and eligibility requirements available here. This giveaway is sponsored by Mike Mignola’s Hellboy. 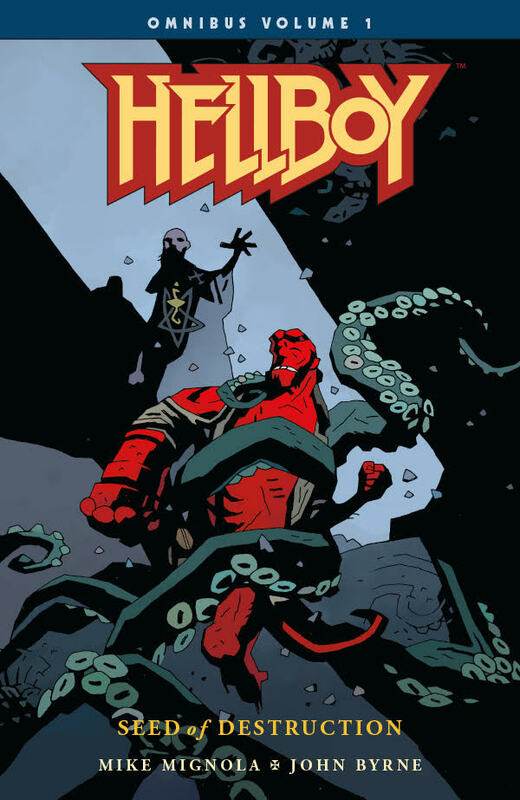 In 1994, Mike Mignola released the first Hellboy series, Seed of Destruction, and introduced the world to the Right Hand of Doom, the Bureau for Paranormal Research and Defense, and one of the most iconic comic book characters—and universes—of all time. For 25 years, Mignola and a host of celebrated writers and artists have chronicled the adventures of Hellboy. Now, for the first time ever, Dark Horse presents Mike Mignola’s award-winning Hellboy stories in chronological order with the Hellboy Omnibus Collection, creating the definitive reading experience for Hellboy fans and an ideal entry point for new readers. We have 10 sets of Hellboy Omnibus Volume 1: Seed of Destruction and Hellboy Short Stories Volume 1 to give away to 10 Riot readers! Just complete the form below to enter. This sweepstakes is open to residents of the United States (excluding Puerto Rico and all other US territories) and entries will be accepted until 11:44:59 pm, April 18, 2019. Winner will be randomly selected. Complete rules and eligibility requirements available here. This giveaway is sponsored by Henry Holt, publisher of Trust Exercise by Susan Choi. 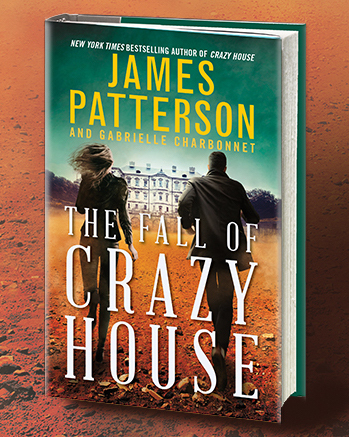 Available now wherever books are sold. 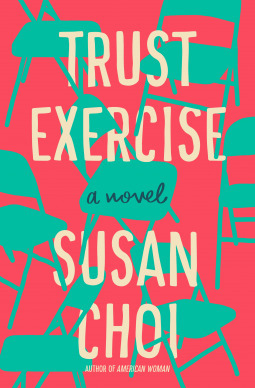 We have 10 copies of Trust Exercise by Susan Choi to give away to 10 Riot readers! Just complete the form below to enter. This sweepstakes is open to residents of the United States (excluding Puerto Rico and all other U.S. territories) and entries will be accepted until 11:44:59 pm, April 16, 2019. Winner will be randomly selected. Complete rules and eligibility requirements available here.